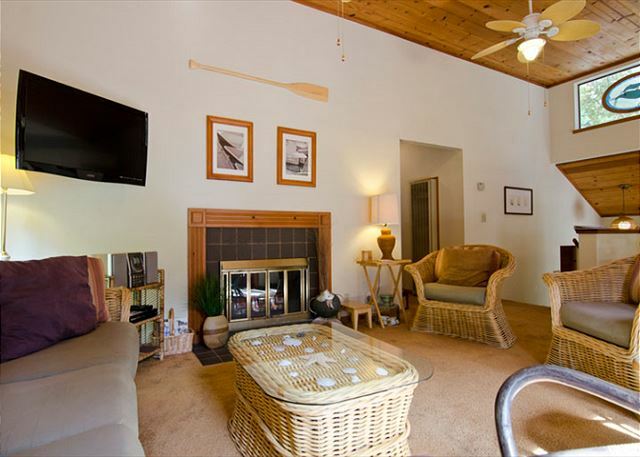 Stay and relax at the Lincoln House located just minutes from Humboldt State University (HSU). 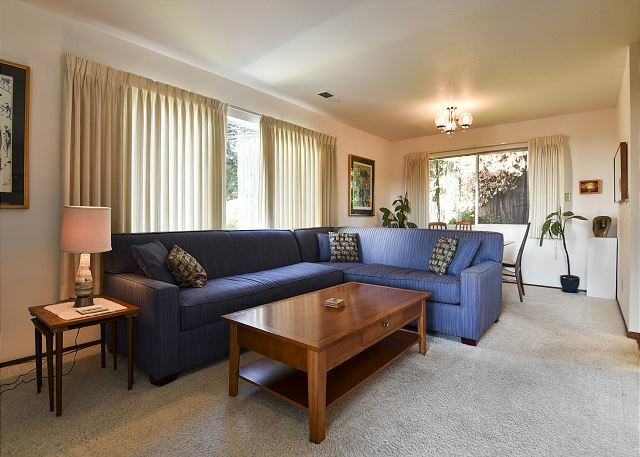 This 3 bedroom, 2 bath home features a newly decorated interior with a crisp mid-century modern feel. Sleeps up to four guests. 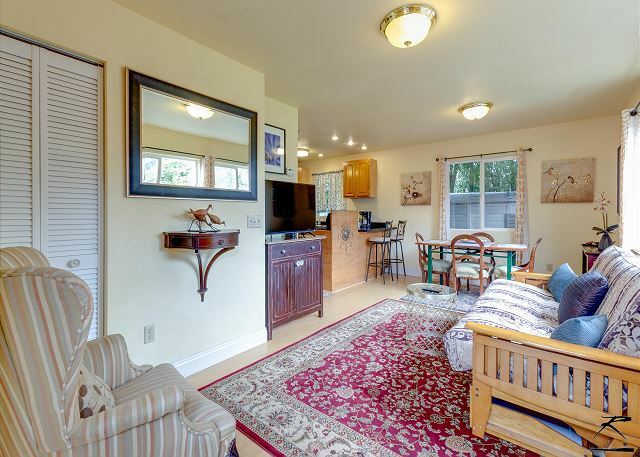 The Little Blue House is a cute cozy and accommodating 2 bedroom guest cottage just minutes from HSU and the Arcata Plaza. Sleeps 6, two queen bedrooms, and a futon. Stay and enjoy the Redwood Coast! Very Pleasant 2 bedroom townhouse is nicely furnished and has a deck overlooking the Redwoods and the trail to campus. 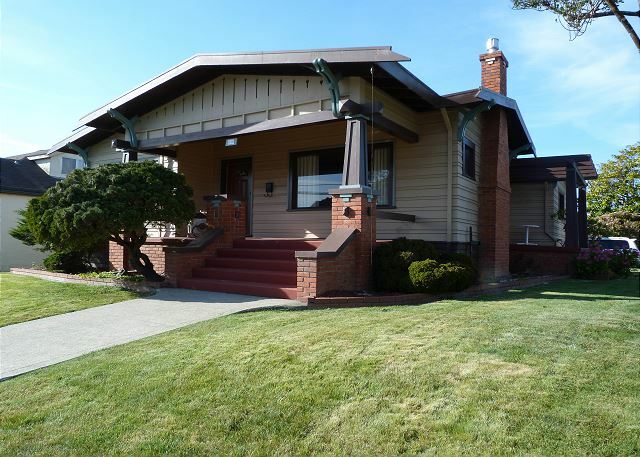 House has all of the needed amenities, comfortable seating, and is right next to the north end of campus. 3 Night Minimum. 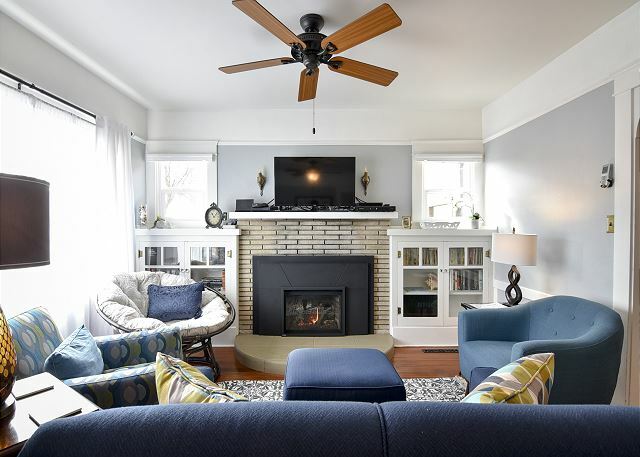 Relax on the Redwood Coast just blocks from the Arcata Plaza in this gorgeous, two-bedroom Spanish Revival home. Newly refurbished in 2017, This turn of the century home offers a neoclassical revival aesthetic with all the necessary modern comforts. Stay, relax and come back new at the Holly Yashi Hideaway. 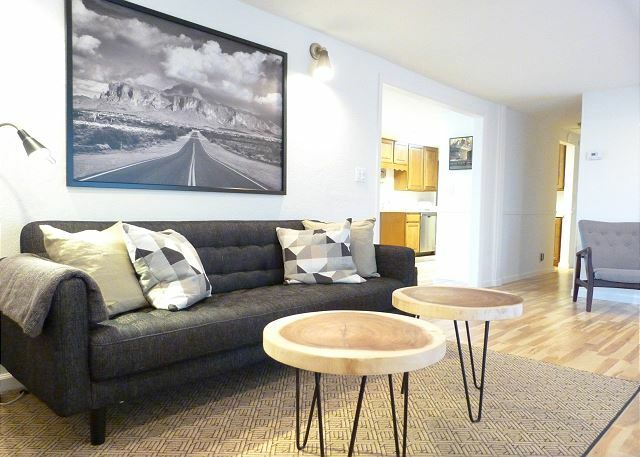 This gorgeous, all-new, loft-style 2 bedroom home was completely remodeled in March 2018. Designed by world renowned Holly Yashi Jewelers with a fresh, modern and vibrant aesthetic. 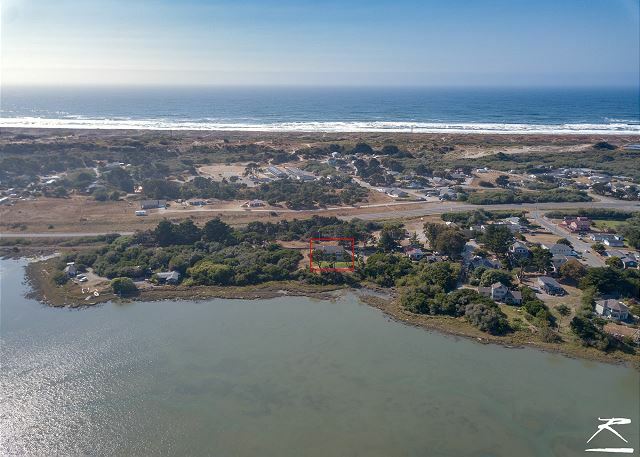 Park Ave Guest House – Fresh and Inviting 2 Bdrm, 1.5 guest home, Close to HSU and Redwood Park with panoramic views of the Humboldt Bay & Arcata! Wheelchair friendly, gorgeous grounds, private parking next to your front door, sleeps 4! New! 4 Bedroom Estate with 2 Master Suites, Spacious Grounds with lots of open space, Private Tennis Court, Formal Dining Room, Full Kitchen with Breakfast nook, and distant ocean views. This home is really great for a big family or an extended family. 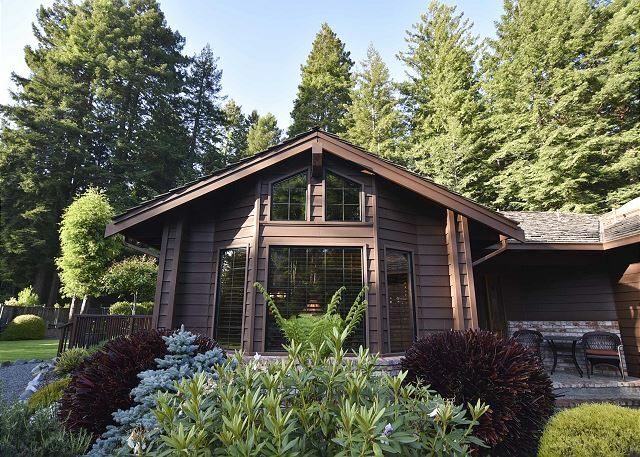 Classic Craftsman in Downtown Arcata by HSU- 3 Bdrm/2 Bath Sleeps 6 w/ Hot Tub, Sauna, Game Room, Sun Room, Formal Dining Room, Living Room w/ Gas Fireplace, Inviting Porch, Gated Yard. Wonderfully Restored, Clean, New Interior. Perfect for the family.